Jesse was one of 10 kids he was raised on a cotton growing feild. when Jesse moved to Cleaveland when he 9 years old because life wasn't easier financilly for his family. Jesse had nothing to do so he put all his energy in his running when he was 15 years old Jesse could not afford any equipment. 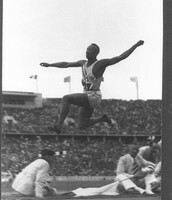 He started to run 100 meters, high jumps, and long jumps. 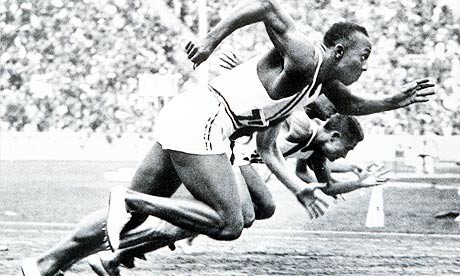 Jesse Owens became an oylmpic runner he ran the 100 and 200 meters and he also did the 400 meter relays. 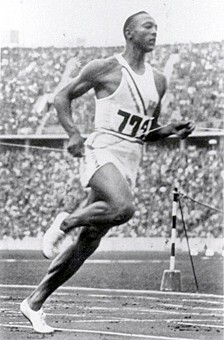 During the world war Jesse Owens was running the 1936 Olympics, Jesse Owens ran the 100meters 200meter 4x100 relay and long jump and won 4 gold metals in one Olympic. Jesse Owen helped start the business of the company adidas by wearing their shoes and their spikes. 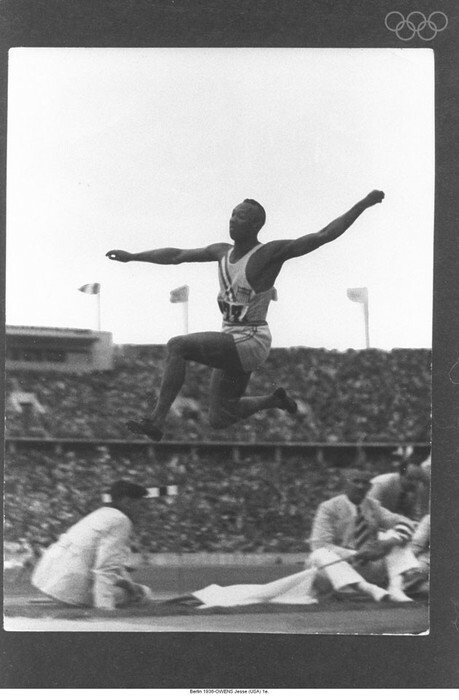 After the Olympics president Roosevelt did not ever congratulate Jesse Owens for his victory of the 4 gold metals. Even Hitler gave him a friendly Nazi solute. After the war Jesse had a hard time making money and would do entertainment during soccer games, baseball games and would race animal like horses, dogs and also motorcycles for money. Jesse also became a running coach for the New York Mets.